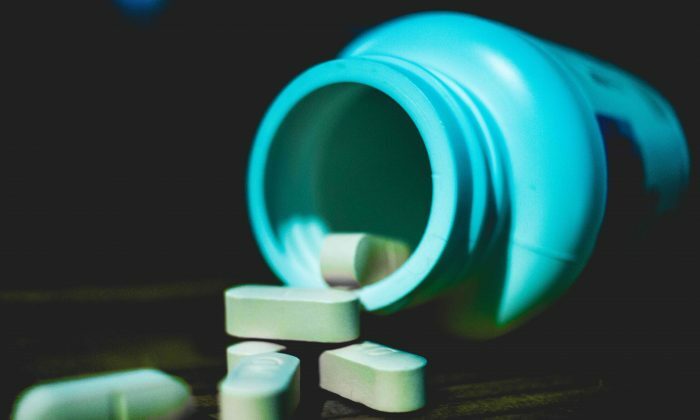 A nurse accidentally killed herself after overdosing on prescription medication that she took in an attempt to cure a stomach pain that she has suffered from for nine years, reports said. The nursery nurse, Tamara McCorkindale, suffered from a mysterious stomach pain since she was 11-years-old and was prescribed the painkillers Tramadol, Amitriptyline, and Nortriptyline. The 20-year-old was said to be “upbeat” and put on a brave face at work, according to The Mirror. It is thought that she lost track of the number of pills she was taking. During an inquest hearing at Preston Coroners Court, her mother Julie McCorkindale said that the mysterious pain got Tamara down, per the Mail Online. “The pain she suffered was day in, day out over a number of years. It got her frustrated and it would have got a lot of people down,” she said. The website reported that Tamara was found dead lying on her bed at her flat in Chorley, Lancashire, after she just messaged her friends and family that she was going for a nap. “If only I would have been there and given her her tea. Everybody was trying to text her and ring her,” her mother said. Her family GP, Dr Marcus Jacobs, told The Sun that the cause of pain was unknown and it may have been a type of illness that has not yet been discovered. “Tamara was in an awful lot of discomfort but it was never diagnosed. She had seen various specialists over the years and was often frustrated by a lack of diagnosis,” he said. The coroner Richard Taylor said that it was an accidental death, but the reason behind her death will remain unknown, per the report in The Sun. “Unfortunately I will never be able to answer the why, we just can’t do that,” he said.